As per developer perspective, Initially, When our requirement not completed by using existing salesforce point and click automation than we fulfill our requirement by using visual force pages and Apex programming language. 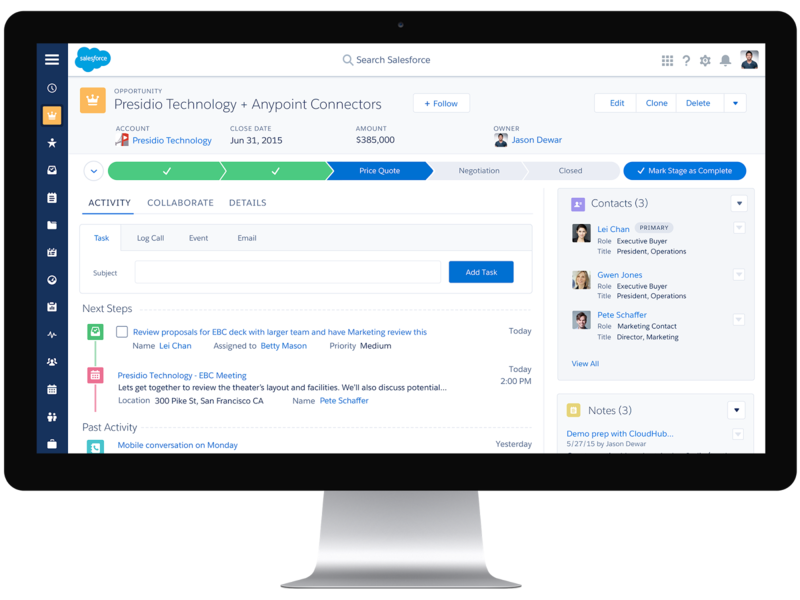 Now Salesforce has something new for the developers. Lightning framework use component to develop requirement and components are off shelf component, means once a component is developed we can attach that component to any other lightning component, lightning app, on a lightning home page and on other places as well. So code reusability of code can be increased with the help of component. we can use component by using a single line of code in our code or by using drag and drop on salesforce pages. Lighting framework is event-driven, means if we want to perform an action on user activity then we need to register and define that events. Some events are inbuilt and some events are built by a developer.